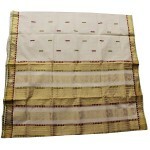 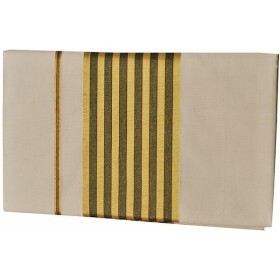 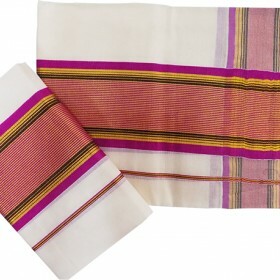 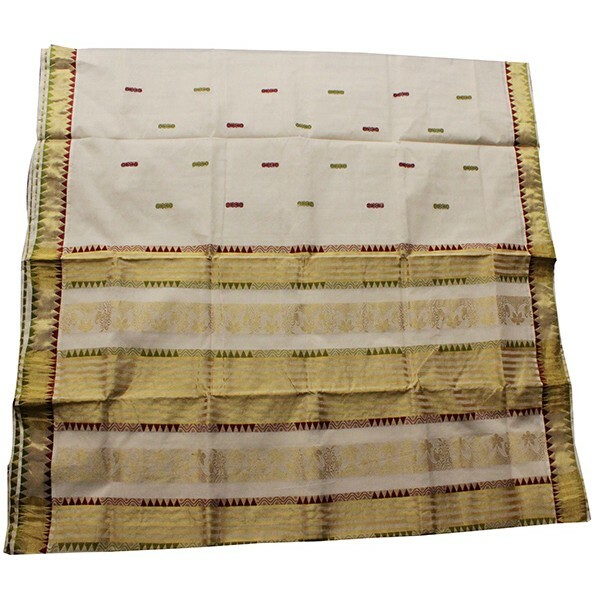 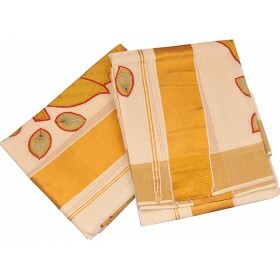 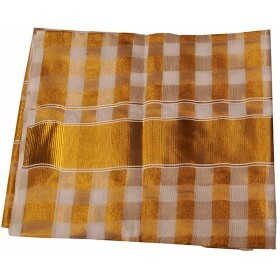 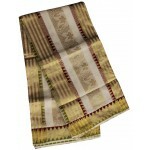 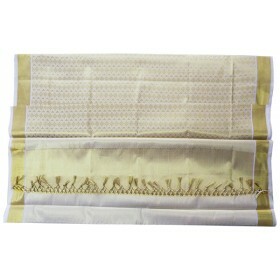 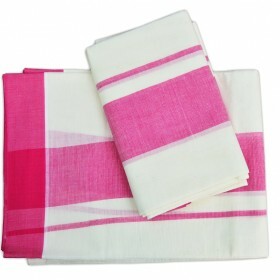 Kerala Kasavu saree featuring contrast traditional border and plain off- white shade silk on the drape. 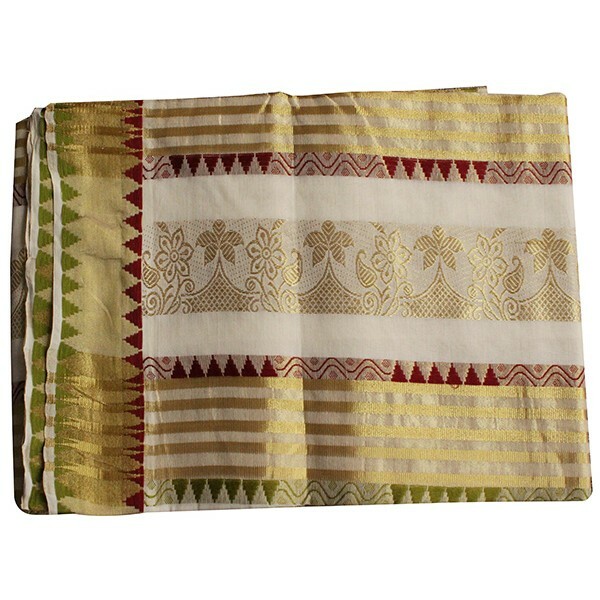 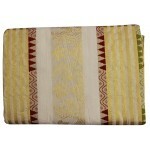 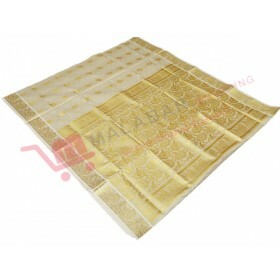 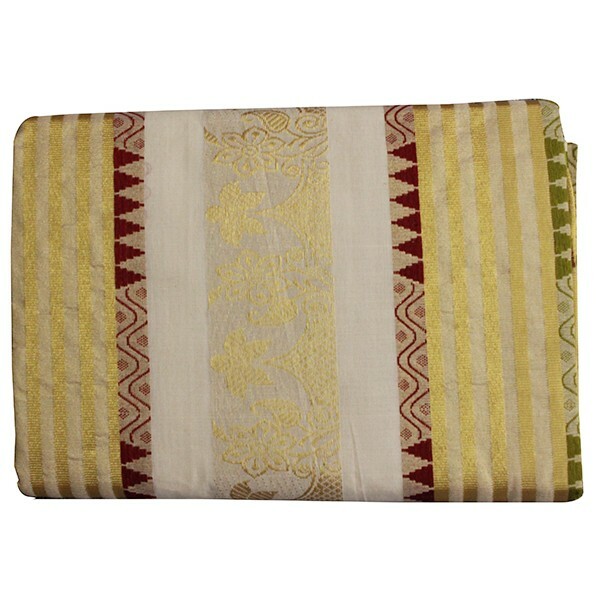 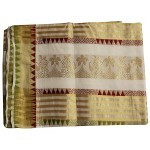 Bold decorative and Temple border on the pallu gives it an extraordinary look. 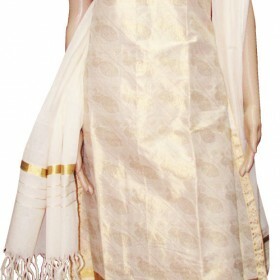 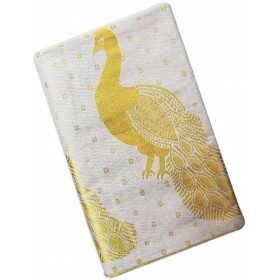 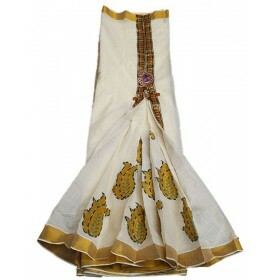 Comes with matching blouse along with the saree.